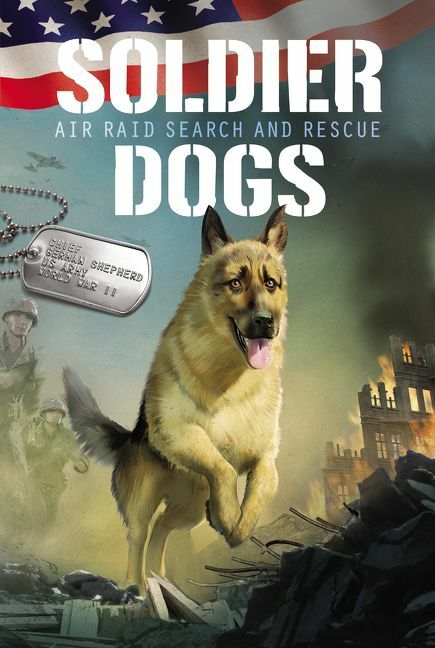 Inspired by the real, brave dogs of World War II, this action-packed story drops you into the action during the Japanese attack on Pearl Harbor. 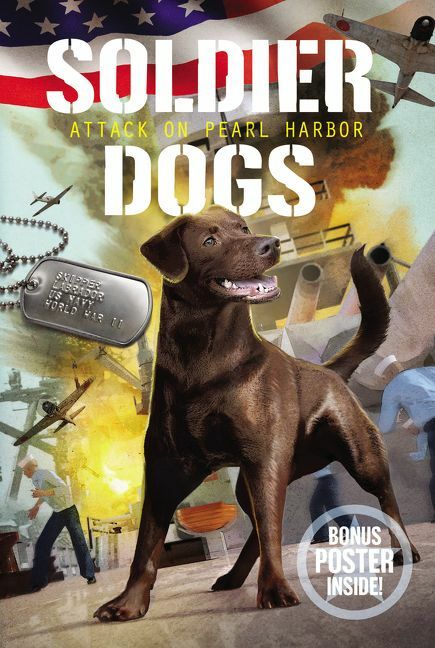 Inspired by the stories of the real dogs who courageously served during World War II, this action-packed book takes readers into the action during the Japanese attack on Pearl Harbor. Includes a collectible poster and a pull-out map! 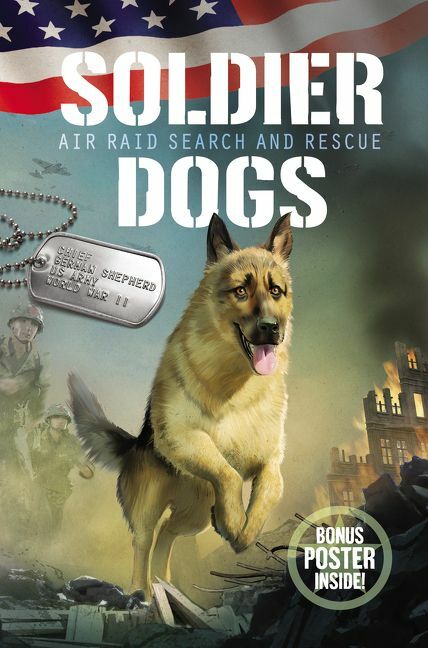 Joe can’t believe his luck when Skipper, the street dog all the Navy guys love, follows him home. But with a new baby sister in the house, he knows his family can’t afford the extra mouth to feed. 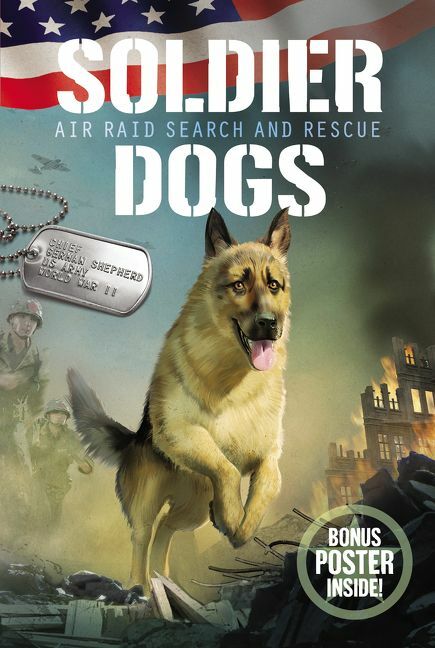 So he and his friends hatch a perfect plan: present Skipper to Joe’s dad, who works on the USS West Virginia, as a mascot dog for the ship. But when Joe’s surprise gift is interrupted by a Japanese attack on the harbor, it may be up to Skipper to make sure they all make it out alive.